Hello Reader! 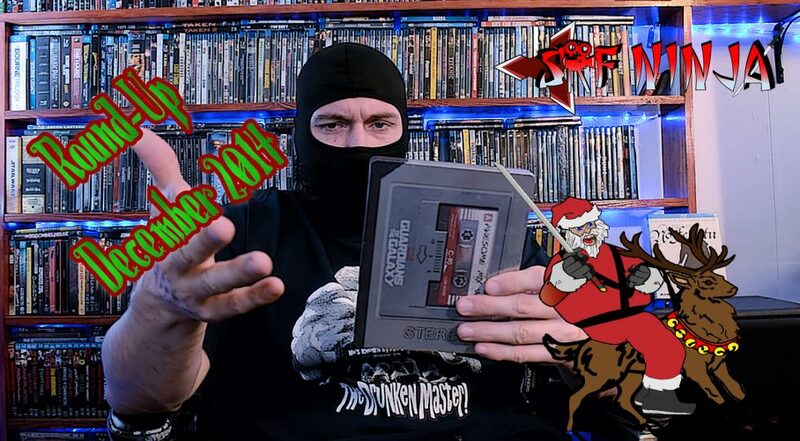 SRF Ninja is back and is sharing what he has picked up in the movie world and injected into his collection in the Month of December 2014. It’s obvious you don’t mess around when it comes to collecting films! Great stash!! Always appreciate the support, thank you. No Prob, always will. And yea I collect too much lol. Soon I will need to buy a house just for my flix. Time to start playing Powerball. Unless there is a billionaire reading these and want to hook me up with 100 mill haha. Yo Ninja, fun round-up! You really got some incredible deals this past month. Unbelievable! Also- thanks for the generous shout-out about my artwork and the t-shirts. New design launching this week!